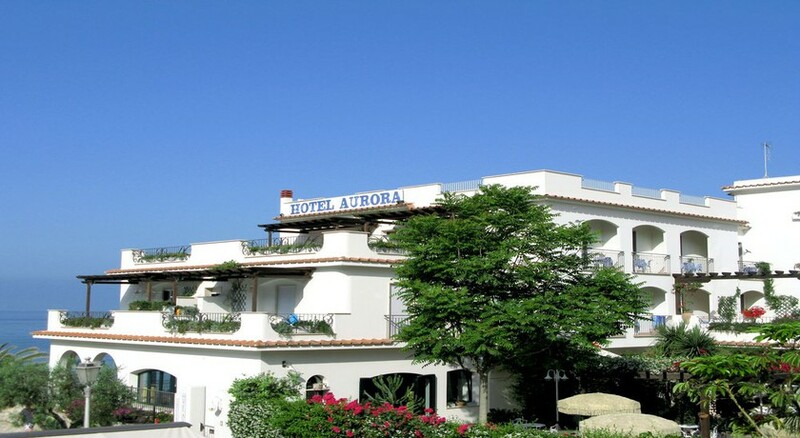 The Hotel Aurora is located in one of the most beautiful corners of the Latium Coast by the sea, right on the award winning beach of Sperlonga. This charming, family operated property is a mixture of tradition and contemporary elegance offering 44 comfortable guestrooms with modern amenities. Guests will enjoy the tranquil beach which is just steps away. The fascinating medieval town-centre and the picturesque harbour are within a short walk of the hotel. For an unforgettable vacation, with delicious meals, breathtaking views and warm hospitality, the Hotel Aurora is a holiday paradise hotel 4 u! Naples International Airport is 120 km from the hotel. 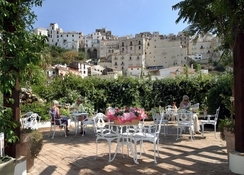 Local Tips: Sperlonga's main cultural attraction is the museum erected on the ground of the former Villa of Tiberius showing many statuary founding celebrating the deeds of Odysseus. Please note a city tax of €1 per person per night is to be paid locally. 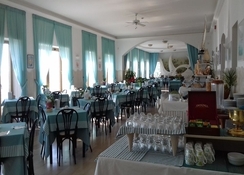 The facilities at the Hotel Aurora offer everything you need for a fun and relaxing holiday. Activities: The private Blue Flag awarded beach is right in front of the hotel with beach umbrellas and sunbeds (included). 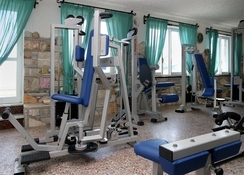 Close by is horse riding, Scuba diving, water skiing, hiking and biking, gym, beauty centre. Additional: 24 hour reception, elevator, private parking (included), air conditioning, babysitting (on request extra charge), meeting and banquet facilities, tour desk, Internet services (extra charge), airport shuttle (on request with charge), room service (extra charge). Hotel Aurora features 50 finely decorated guest rooms. Each room has a private bathroom with hair dryer, individually controlled air conditioning (available 15.06 to 15.09), Satellite TV, direct dial telephone and safety deposit box. 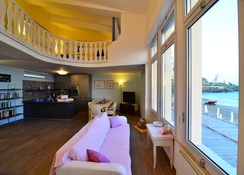 Some rooms have balcony and others have french balcony and frontal sea view.